Dr. Mecit Cetin earned his M.S. degree in Civil Engineering and Ph.D. degree in Transportation Engineering from Rensselaer Polytechnic Institute (RPI), Troy, NY, in 1999 and 2002, respectively. Dr. Cetin has joined the Civil and Environmental Engineering Department at Old Dominion University (ODU) as an assistant professor in August 2008. Prior to that, he had worked as an assistant professor for four years in the Department of Civil and Environmental Engineering at the University of South Carolina (USC), Columbia, SC. 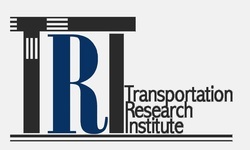 Dr. Cetin conducts research in various areas including mining big transportation data, modeling and simulation of traffic operations, congestion pricing, freight transportation, sustainable transportation, traffic signal control, probe vehicle technologies, and system state estimation in transportation networks. 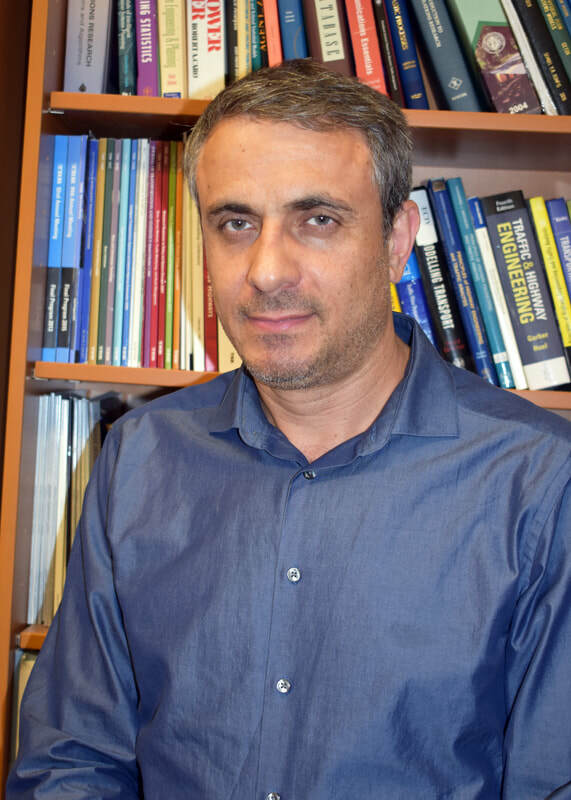 Dr. Cetin is currently directing various research projects as the principle investigator totaling more than $1.5M. Dr. Cetin has been working with traffic data from various sensor types, including loops, radar, vehicle classification sensors, Bluetooth, accelerometers within mobile devices, video cameras, GPS, weigh-in-motion sensors, etc., to predict network conditions both on freeways and arterials. His main research focus includes developing algorithms to estimate network conditions while making the optimum use of the available data collected from the field. His current research also includes developing innovative methods to track the movement of vehicles from Bluetooth and various types of sensors (e.g., accelerometer, gyroscope, compass) within smartphones. 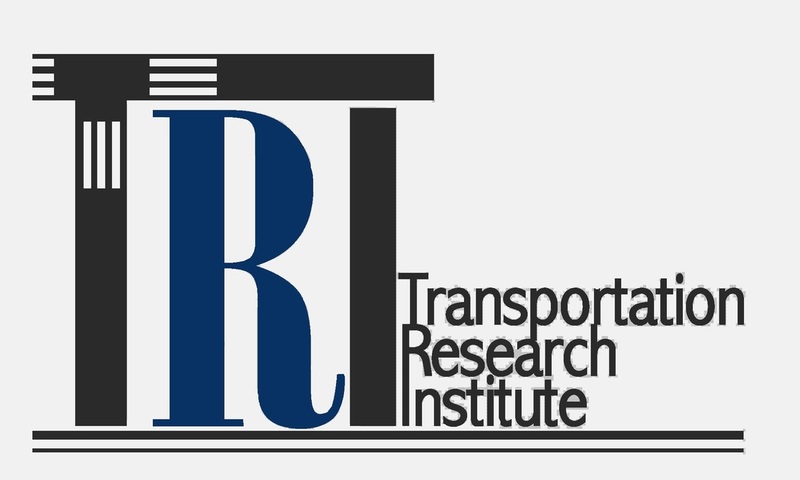 Dr. Cetin is a member of the TRB Committees on Urban Transportation Data and Information Systems (ABJ30), and on Artificial Intelligence and Advanced Computing Applications (ABJ70). He is serving as the paper review coordinator for ABJ30 and co-chair of Urban Big Data Subcommittee of ABJ30. His publications include 37 articles in archived journals and 61 refereed international conference proceedings.